Happy holidays have arrived, and you all are excited and gearing up for party season with a brand-new cocktail dress, so your nail paints should also be festive. Here are a few of our favorite festive colors to help you to rock the party. 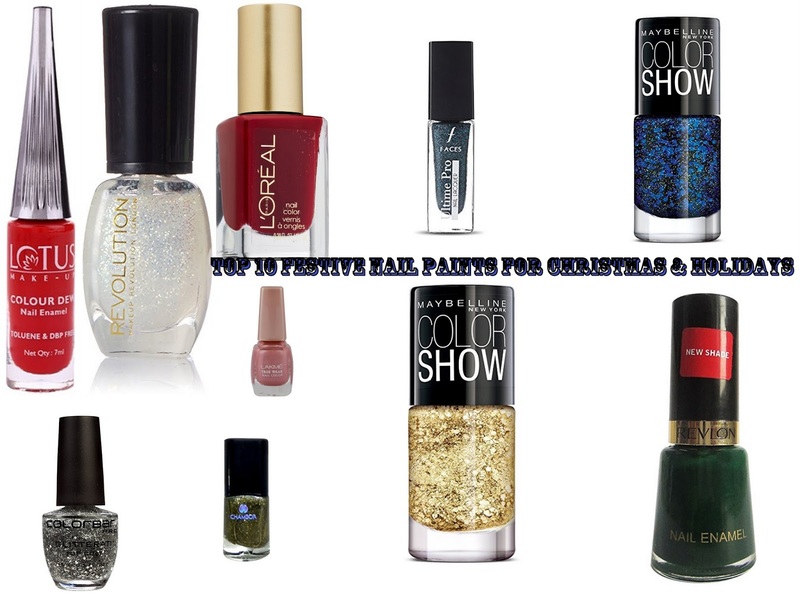 You can steal the show with flirty and glittery nail paint. This nail paint gives your nail a beautiful effect. It's very long lasting and can be worn with many color dresses. No need to wear jewelry in your fingers with this gorgeous nail paint. 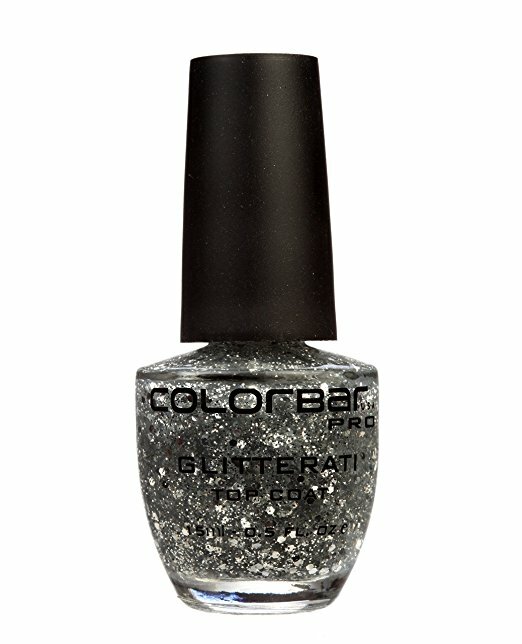 Set off shockwaves of disco-craze of glimmer and shine with the exciting Colorbar Glitterati top coat which is definitely the perfect way to update your party dress this season. 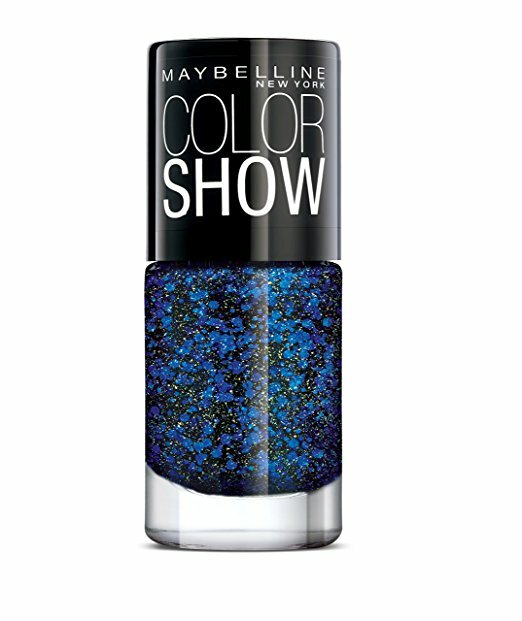 This innovative full coverage glitter formula turns nails into jewelry that stays on wherever you go. Another rocking shade that looks stunning on the nails.This statement shimmer is an ideal jewel tone for your tips, made for holiday manis, and an essential for every other engagement this upcoming season. This nail paint is perfect for the party. I'm totally in love with this deep blue that always makes a statement, so if you're going for bold, you'll find no better. If you don't want to go for a glitter one. 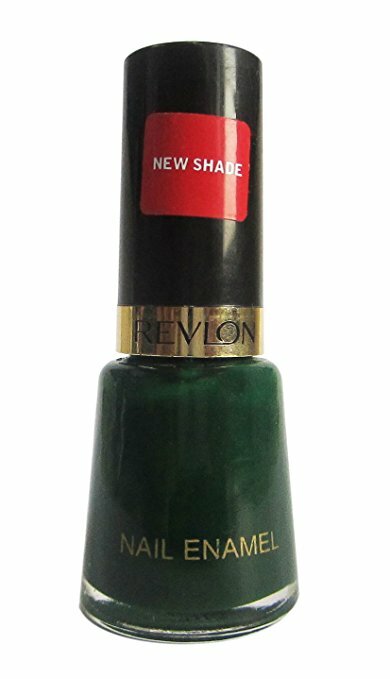 This beautiful shade is ideal for you. 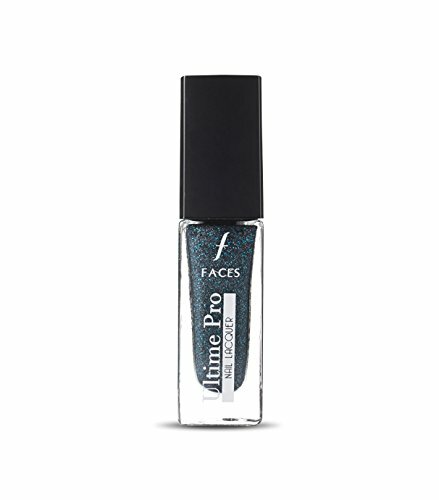 It gives a silky and glossy shine to your nails and looks beautiful after the application. The shade is perfect for the party. My favorite shade for parties. The shade is elegant and classy. If you are going to wear black outfit, keep your hand on this beautiful shade. only I can assure you there'll be no calluses to cope with at the end of your wear. Add a bit of glitter and this Chambor Sparkle Nail color is good to go. It's the perfect polish for holiday hands. It's not only a high quality nail paint but very long lasting too. This crimson red nail polish gives a satiny and glossy effect to your nails. The color is perfect for the holidays and Christmas parties. The best part of this color is that you can wear it with any color outfit. I love this shade. It's a unique shade, looks gorgeous after the application. 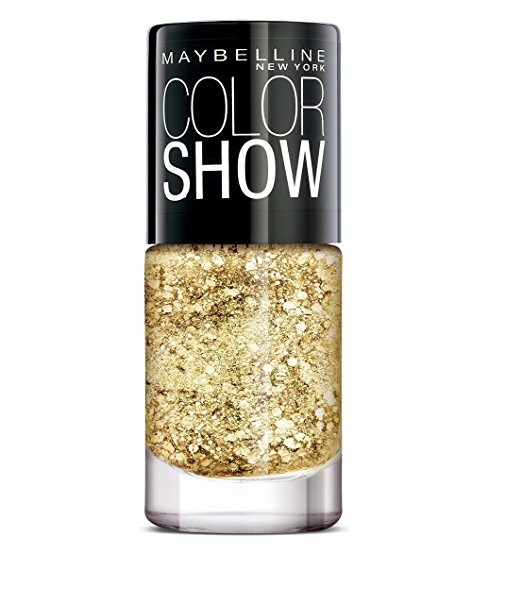 If you want some glitters on it, you can apply a layer of golden glitter nail paint on it and can make it more festive. Your nails will be the light of the party with this sophisticated, yet oh-so-fun polish from Makeup Revolution Glitter Nail polish. Its white silver hue, heavily flecked with glitter, assures you have all the glitz and glam at your fingertips.